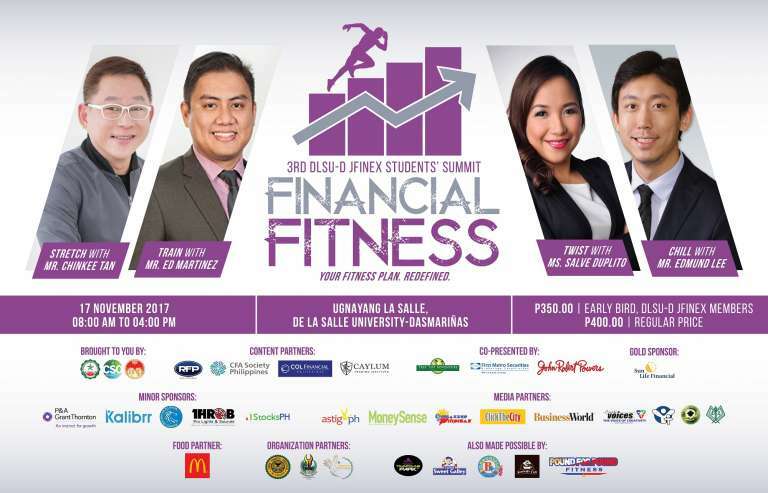 The De La Salle University – Dasmariñas Junior Financial Executives (DLSU-D JFINEX) invites students all over Luzon to the 3rd DLSU-D JFINEX Students’ Summit: Financial Fitness to be held at Ugnayang La Salle, De La Salle University – Dasmariñas. 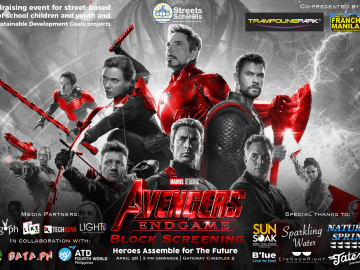 This year, experience the best as it gets better with some of the most esteemed figures in the world of finance including Chinkee Tan, Ed Martinez, Salve Duplito, and Edmund Lee as they introduce four different routines: Stretch, Train, Twist, and Chill, which are essential to better understand what it’s like to be financially empowered. This time, it’s no pain, no gain! Elevate your competence and reach the summit this November 17th. 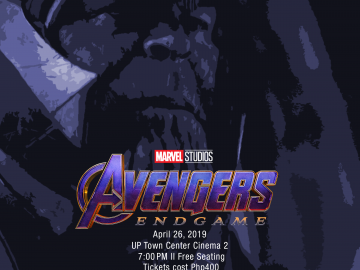 Tickets are priced at P350 (early bird and DLSU-D JFINEX members) / P400 (regular price). 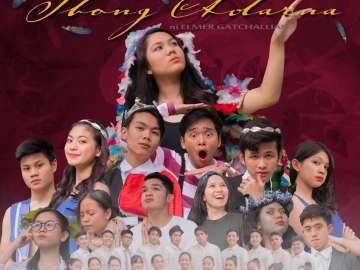 For inquiries and updates, visit the official Facebook page.